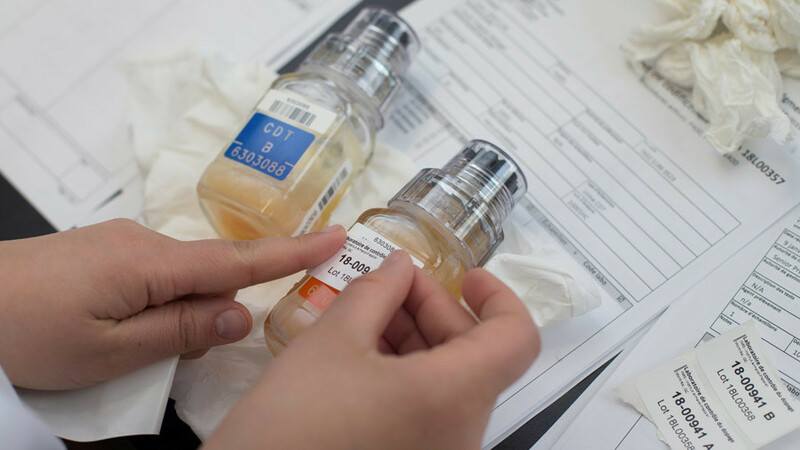 World Anti-Doping Agency (WADA) informant Grigory Rodchenkov, who has accused Russia of state-sponsored doping, says that athletes from at least 20 other countries are currently benefiting from using banned substances. 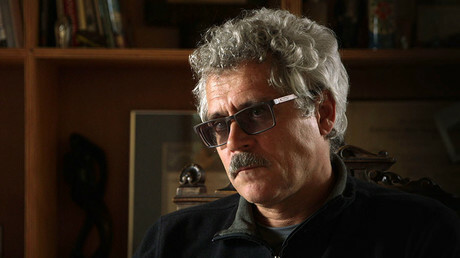 Former Moscow Anti-Doping Laboratory chief Rodchenkov, who claims the tampering of doping samples of Russian athletes took place under his supervision at the 2014 Sochi Olympics, recently spoke to CBS journalist Scott Pelley for the program 60 Minutes, which was aired on Sunday. After once again confessing to playing the key role in the Sochi “doping scheme,” which in his words was backed by Russian President Vladimir Putin himself, Rodchenkov discussed the doping situation in the global Olympic movement. When Pelley asked about the number of countries Rodchenkov believes are doping their athletes, he put the number at “20 plus,” expressing that he was “sure” when the CBS host asked him to confirm his statement. 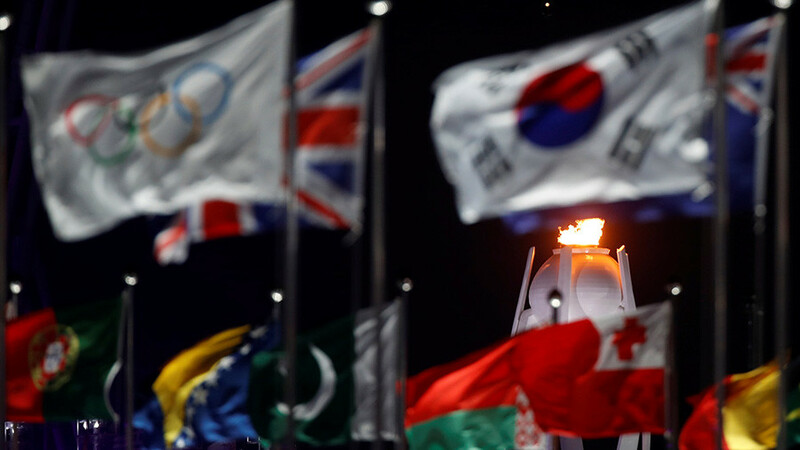 Rodchenkov, who faces criminal charges for illegal drug trafficking in Russia, fled to the United States at the end of 2015, from where he has repeatedly accused his home country of organizing a doping scheme during the 2014 Olympic Games in Sochi. Rodchenkov's testimony formed the basis for a WADA-sanctioned report by Canadian lawyer Richard McLaren on alleged doping in Russian sport, and has also been used as part of the International Olympic Committee (IOC) Disciplinary Commission investigation, chaired by Denis Oswald. 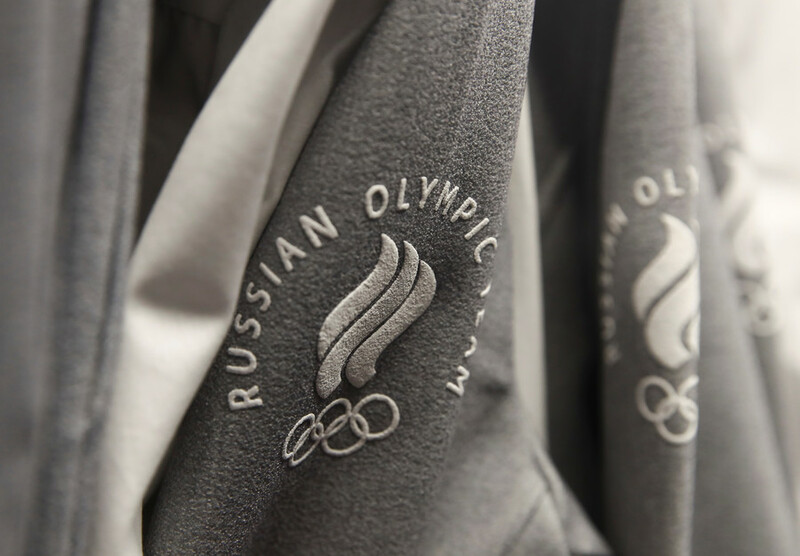 As a result of the investigations, the Russian athletics team was banned from the 2016 summer Olympics in Brazil, while the whole nation received a blanket ban for the following Paralympic Games. 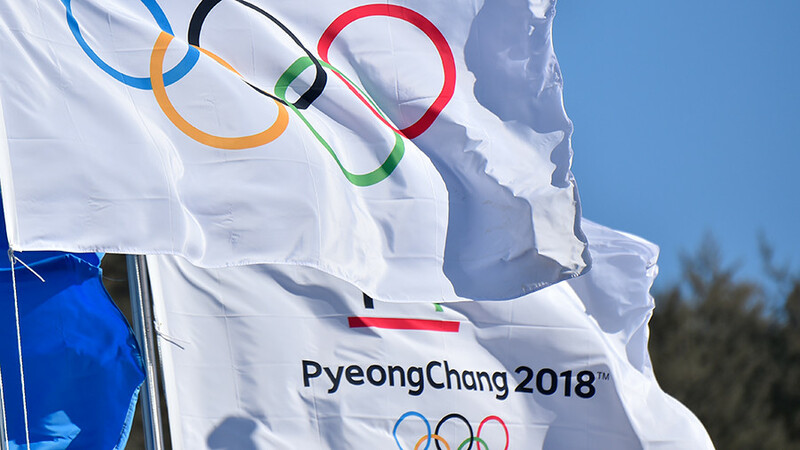 At the beginning of December 2017, the IOC suspended the Russian Olympic Committee (ROC) from the 2018 Winter Games in PyeongChang, ruling that "clean" Russian athletes will be able to compete in South Korea under a neutral flag. 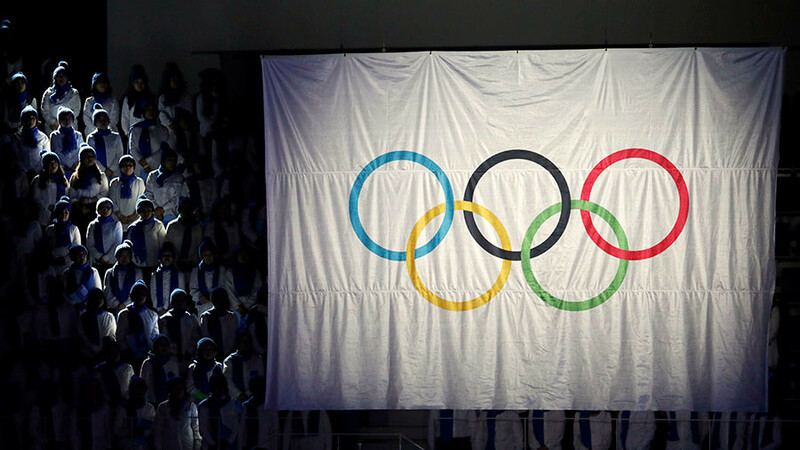 The IOC, however, later refused to invite a number of Russian athletes with a clean doping history, including six-time Olympic gold medalist in short track skating Viktor Ahn, Olympic biathlon champion Anton Shipulin and world-title holder in cross country skiing Sergey Ustiugov.